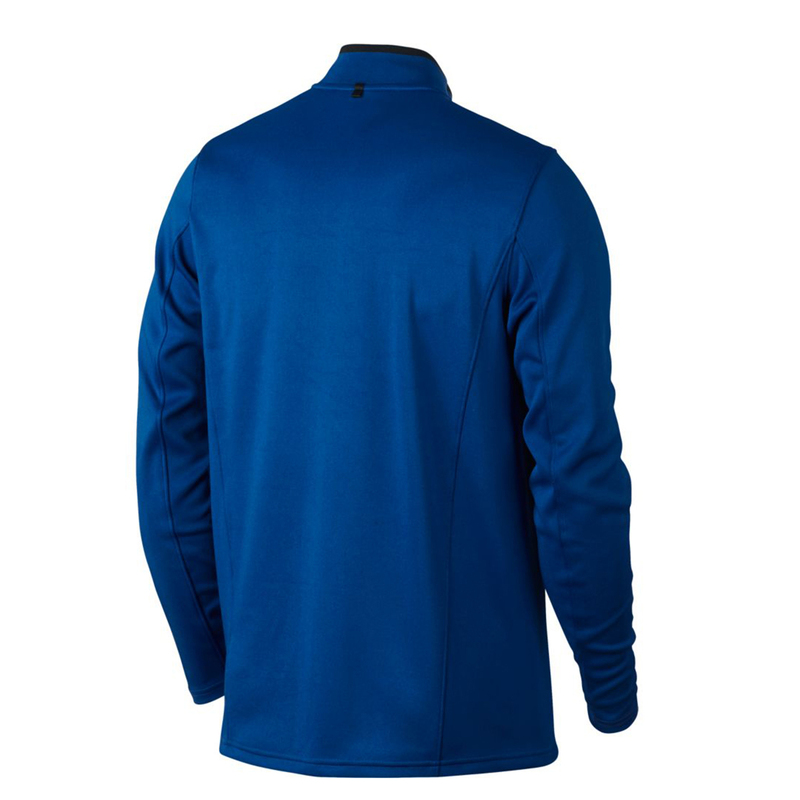 This high performance golfing windshirt has been designed to keep you less distracted and comfortable as you play or practise. 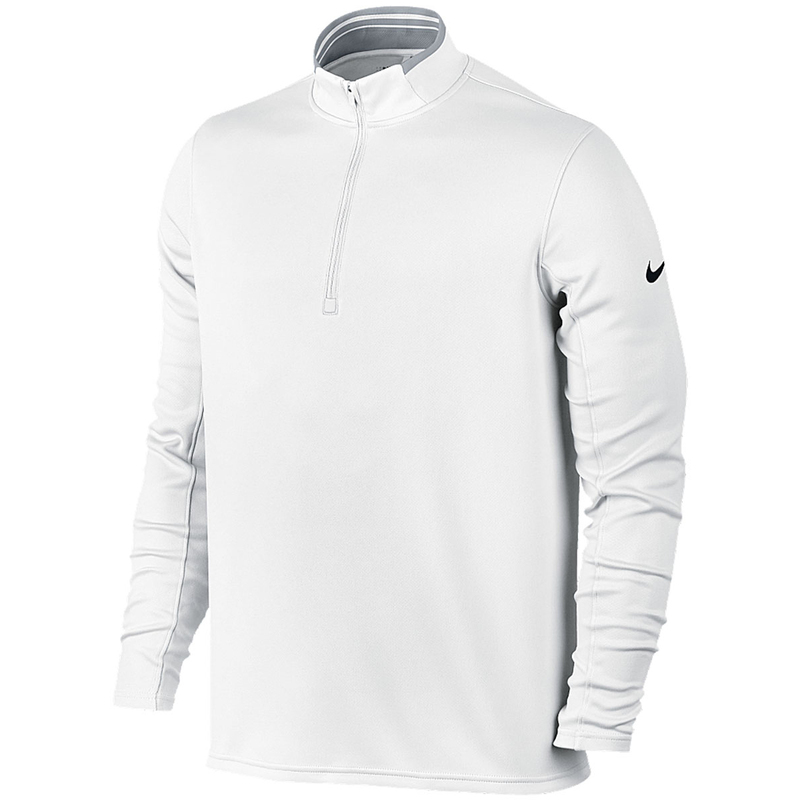 The shirt has been made from polyester with a regular fitting to give less restriction which is perfect for playing golf. 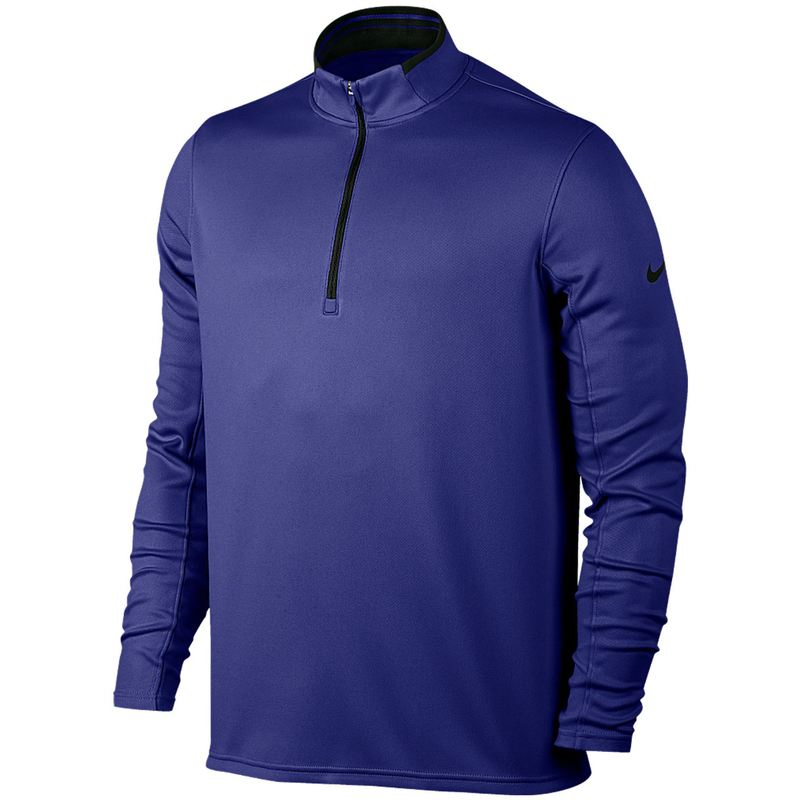 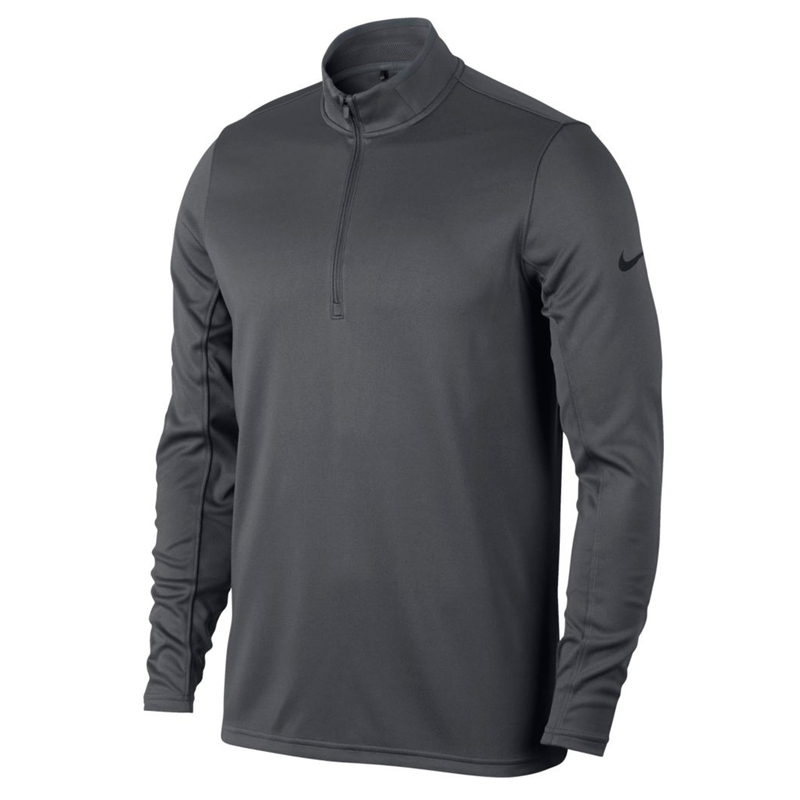 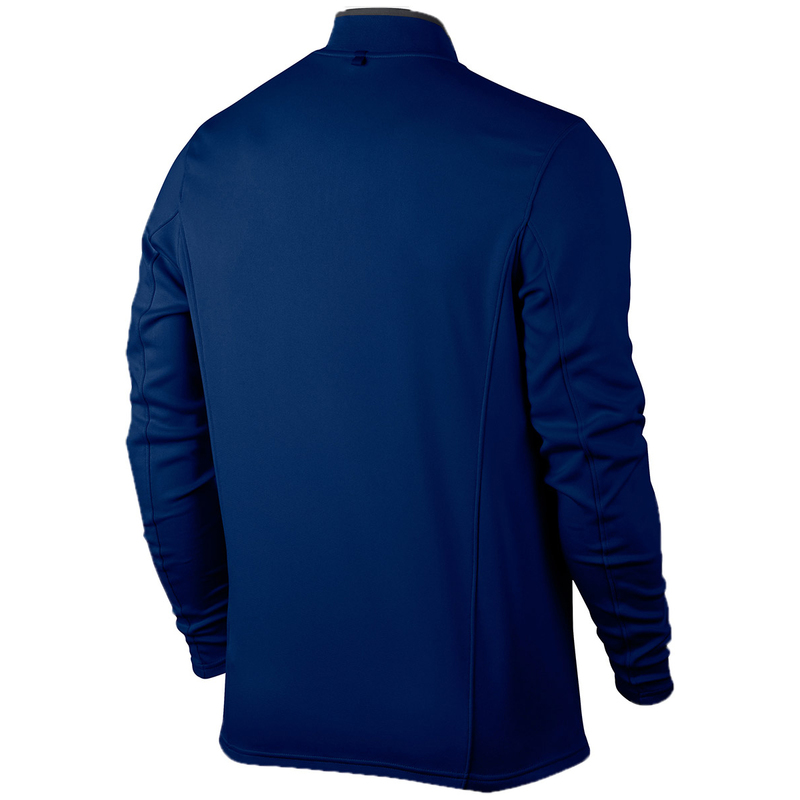 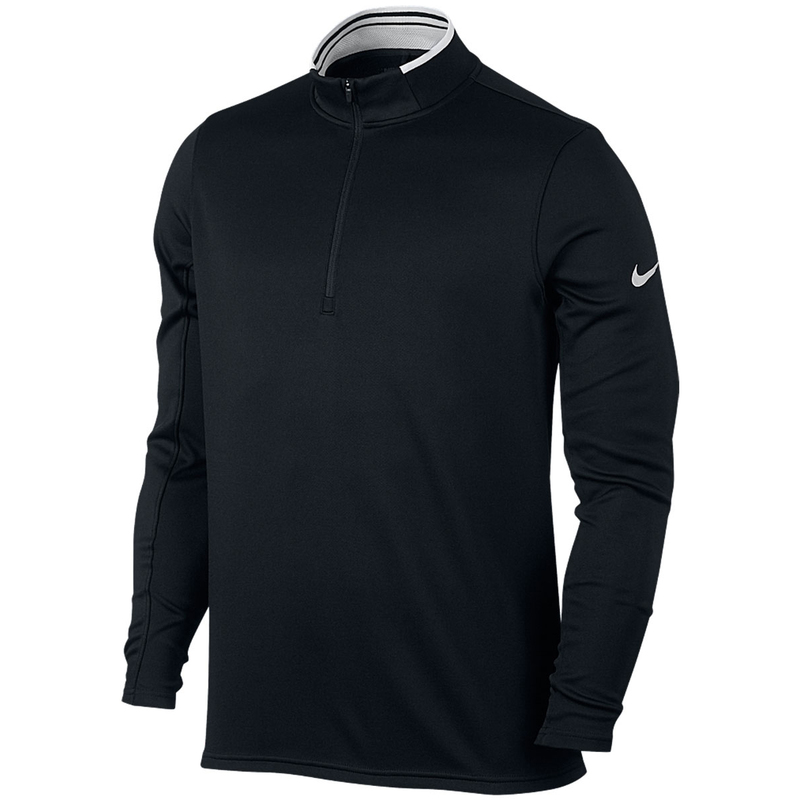 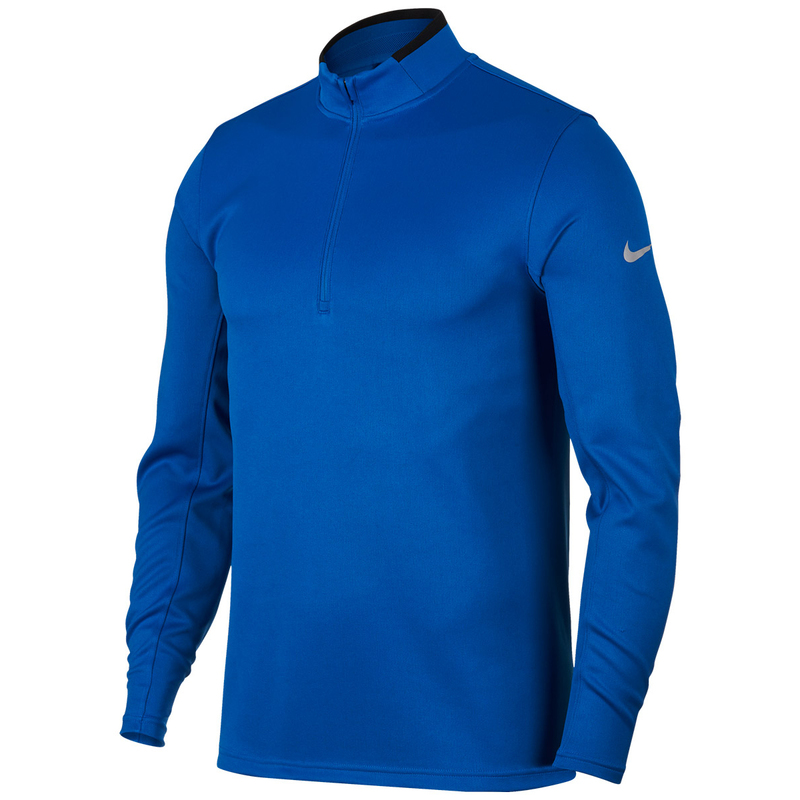 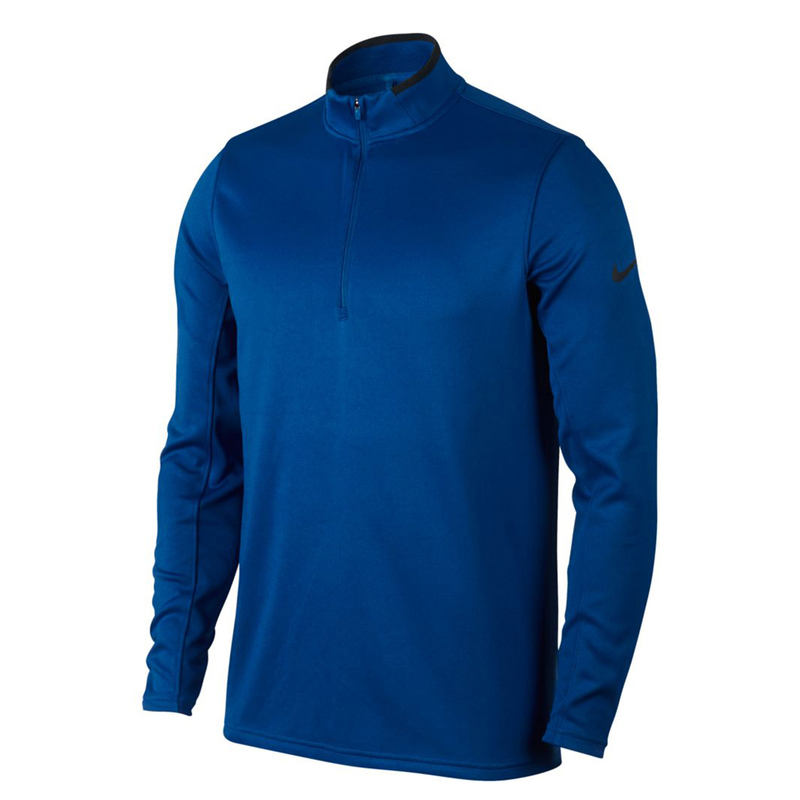 To enhance your performance this layer has Dri-Fit moisture wicking technology to keep you dry and give you more confidence during your game. 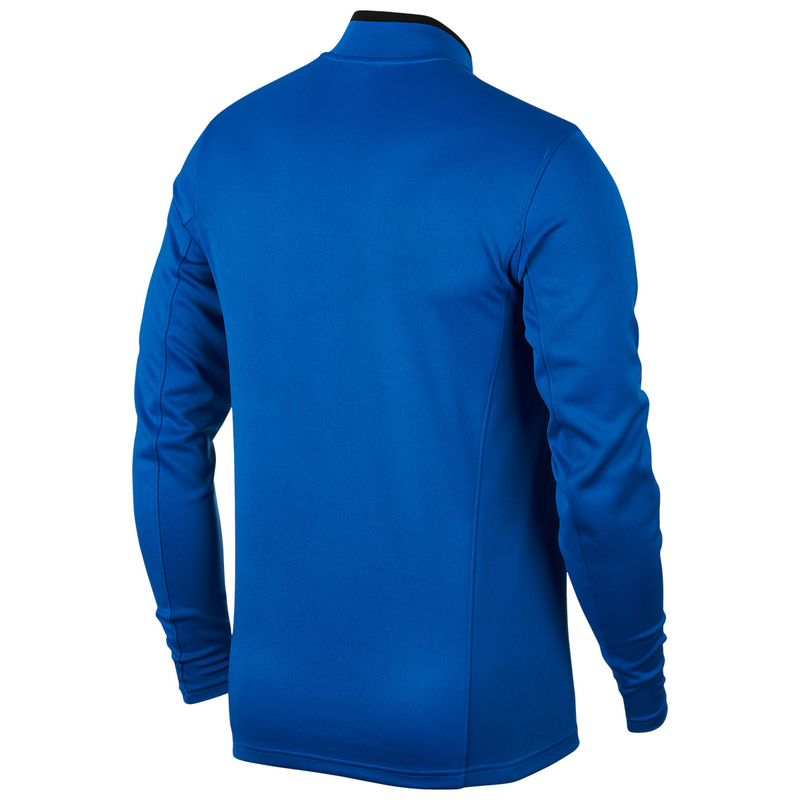 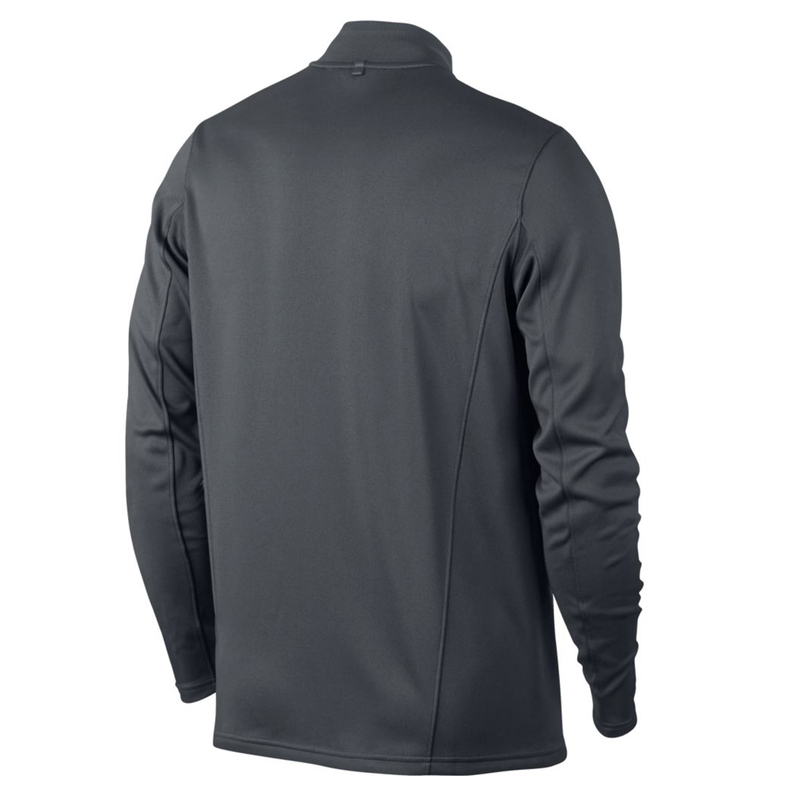 The design features a high collar and half-zip opening, with long sleeves to help keep you naturally warm.